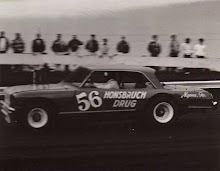 Waterloo, Iowa's Ed Sanger won the late model feature at Hawkeye Downs on May 14, 1971. Cedar Rapids, Iowa (May 14, 1971) - When the gates open, you walk through, according to Ed Sanger. Ed should know - he's been walking through a lot of them lately. 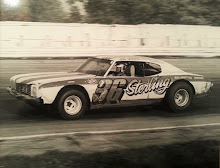 Friday night it was the 25-lap late-model stock car feature at Hawkeye Downs and the Waterloo dandy raced off with the season opener before an anxious crowd of 4,032. 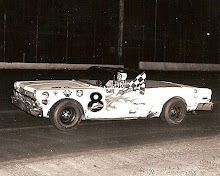 Remarkably, it was “Easy” Ed's sixth straight feature triumph of the young season in the same 1970 Monte Carlo he drove to season championships last year at Independence and Waterloo and a third-place finish at Cedar Rapids. In this one, though, someone from up above must have been smiling down on Sanger, who started 10th in the 16-car finale on the quarter-mile dirt track. 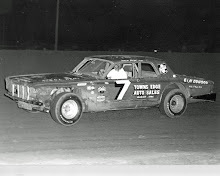 Pole-sitters Chub Liebe of Oelwein and Bill Zwanziger of Waterloo waged a bumper to bumper duel for the first 12 laps, with Wild Bill’s 1970 Nova holding the front spot over Liebe’s 1967 Ford. Then, right at the start-finish line on the next tour, the two machines got together and Zwanziger spun out, nearly clipping the infield guard rail. Sanger shot by and into the lead, as Liebe slowed considerably. 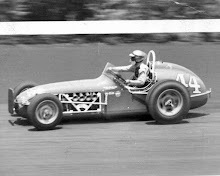 Zwanziger was down nearly a lap before he was able to recover. From that point it was clear sailing for Sanger and he pocketed $350 for his victory. Liebe finished second, with Karl Sanger of Waterloo, Ed's brother, in third, Curt Hansen of Dike in fourth and Cal Swanson of Reinbeck in fifth. Red Droste of Waterloo, the season's point champion at the Downs, finished seventh in the feature behind Glen Martin of Independence. Zwanziger did walk off with the checkered flags in the 15-lap semi-main and second heat. Sanger took the 6-lap dash, while Liebe claimed the first heat. 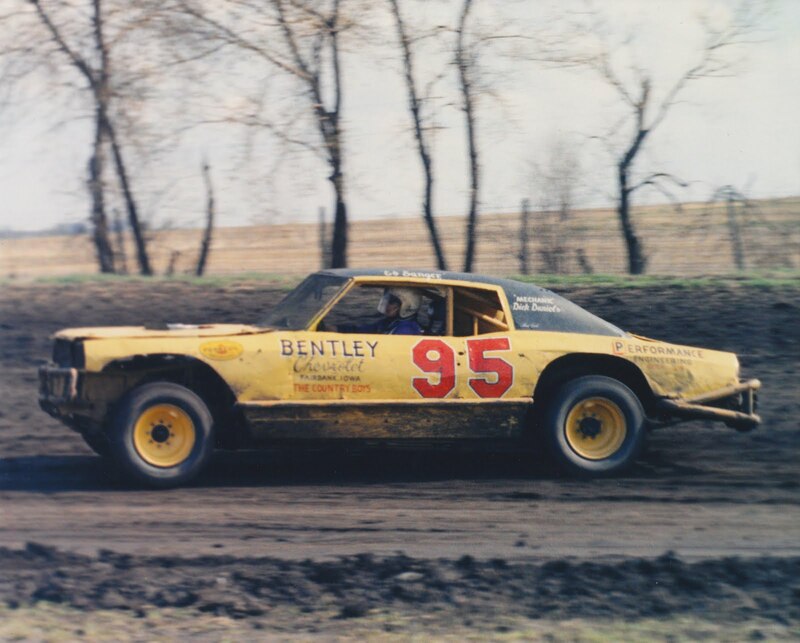 The 10-lap consolation went to Benny Hofer of Rock Island, who returned to the Downs after a four-year absence.